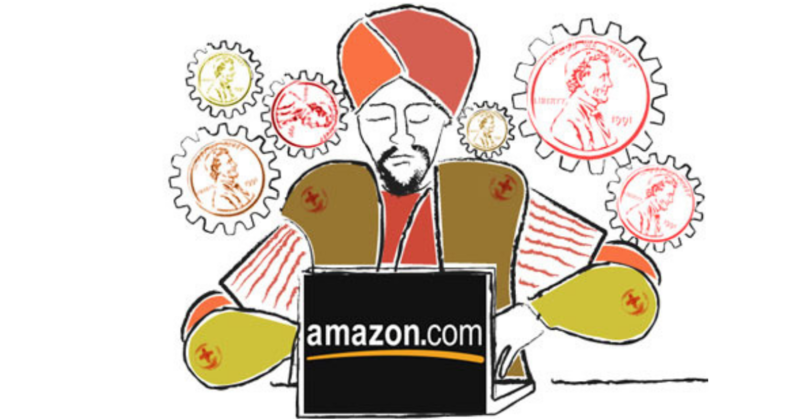 Amazon Mechanical Turk Doubles & Quadruples Fees - What Does It Mean for your Business? It’s long been our perspective that Amazon blazed a trail for crowdsourcing labor when it was first launched 10 years ago, and it is a good option for academics, researchers and others to experiment in a DIY (do it yourself) model. But for businesses with large volume or core processes, their model is not a good fit. With no support or SLAs, AMT can quickly become a management headache. Add to that unpredictable pricing changes and it’s clear that being dependent on AMT for core business processes carries a lot of risk. It’s hard to know the impact the new commission structure will have on AMT. Requesters have more alternatives than ever, depending on the type of work they need to accomplish. It’s possible that requesters will ultimately pass the cost increase on to the workers themselves, placing downward pressure on quality. It’s also possible there could be a mass exodus of requesters seeking alternatives. This would drive out workers and lower quality over time as well. CloudFactory provides an enterprise alternative to Mechanical Turk. We do this searching the world for talent surpluses - locations where the level of talent outweighs the level of opportunity. Our vision is to raise up leaders throughout the developing world by investing in people and providing economic opportunity. At a time when the debate about online labor rages, we’re taking a different approach by investing in our workforce so they can positively impact their families and communities. If you’re concerned about the impact of AMT’s increased fees, we’d love to talk to you and learn more about what you’re trying to accomplish. We’re offering a risk-free trial of CloudFactory’s online workplace for those high volume AMT requesters seeking an alternative. You get white glove service with an amazing technology platform and workforce that deliver a better quality result for often similar prices than the DIY approach on mTurk. And when you consider the total cost of ownership of building a solution that really works on AMT there is almost no comparison to the value that CloudFactory can add to your organization.